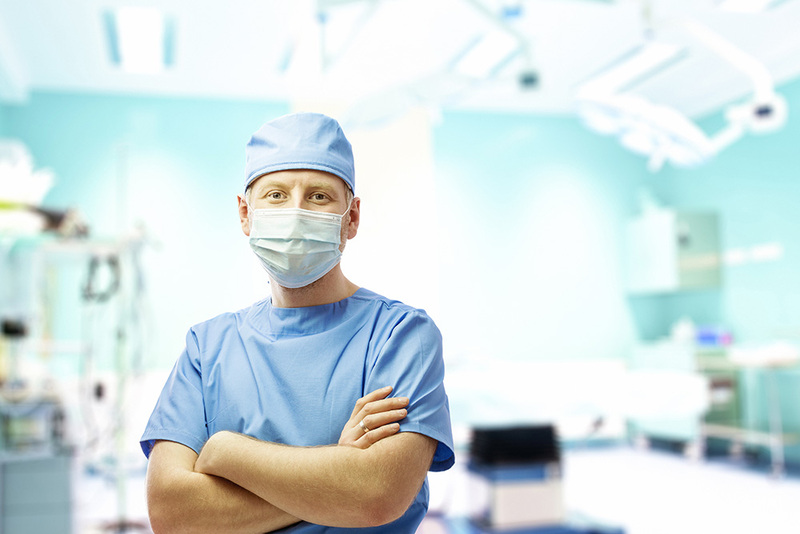 Ready to take anesthesia compliance to the next level? Vigilant Labels was born from a simple idea. How could technology be applied to a process that had not been improved for many years? Click-to-Comply is a proven, ready-to-use solution designed by an anesthesiologist, that delivers on the needs of multiple stakeholders. 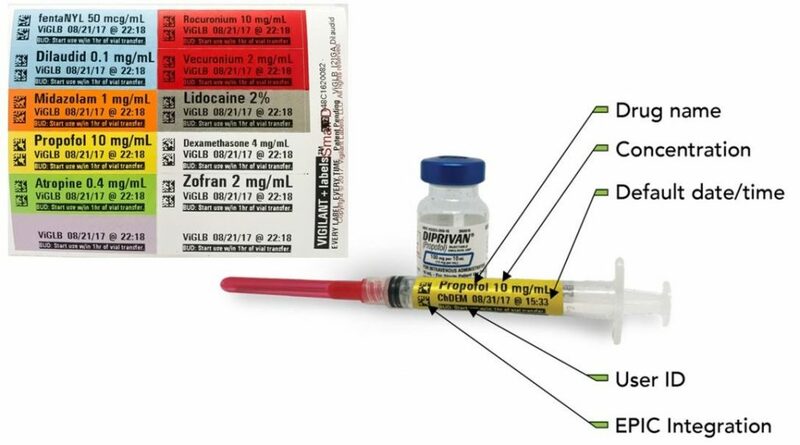 It simplifies the labeling process for CRNAs and anesthesiologists. 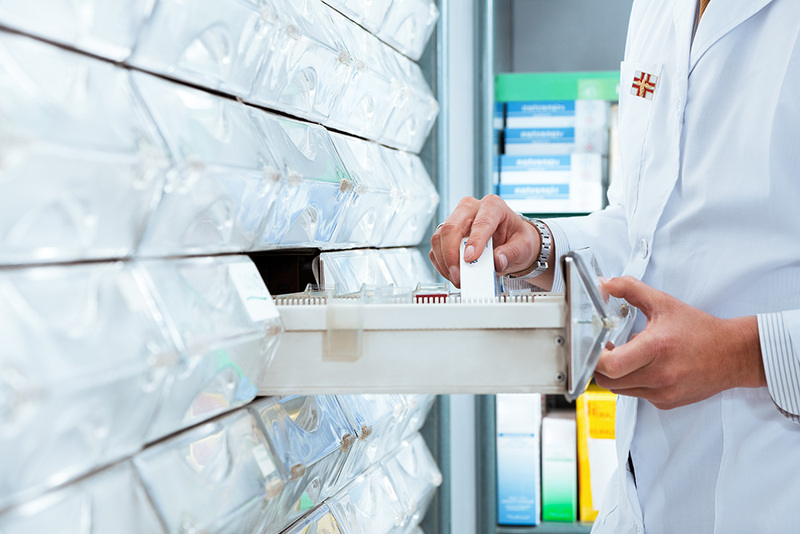 It ensures compliance for the Pharmacist and OR Manager. It makes for one less headache for hospital leadership. The beauty is in the simplicity, just two clicks to print. Our professionals, led by our founder, understand complexities surrounding the anesthesia workflow. You will receive expert support from our team as you implement and manage Click-to-Comply. All clients will receive ongoing software updates and enhancements. Additional services are available to support customization and integration. Click-to-Comply is designed to require minimal support. But, when the time comes for maintenance you are covered. Our support program is designed to take the burden off your team maximizing availability and uptime. Simple. Safe. Compliant. 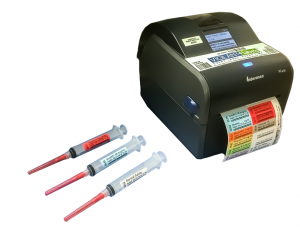 The answer to your syringe labeling compliance challenges. Meeting regulatory guidelines can often make workflows more complex. The Click-to-Comply solution, designed by an anesthesiologist, reduces the burden making compliance easy. Just two clicks to print. Bringing a smile to your team’s face. 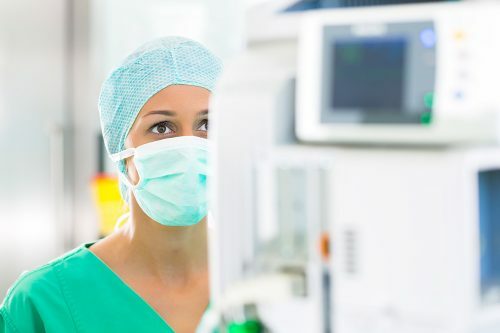 With SMG3RX and Vigilant Labels, healthcare providers can establish a safe and continual culture of care for patients by utilizing a simplified, ready-to-use platform that benefits anesthesiologists, CRNAs, Pharmacists, OR Managers, and Hospital Leadership. Bring Click-to-Comply to your facility today!